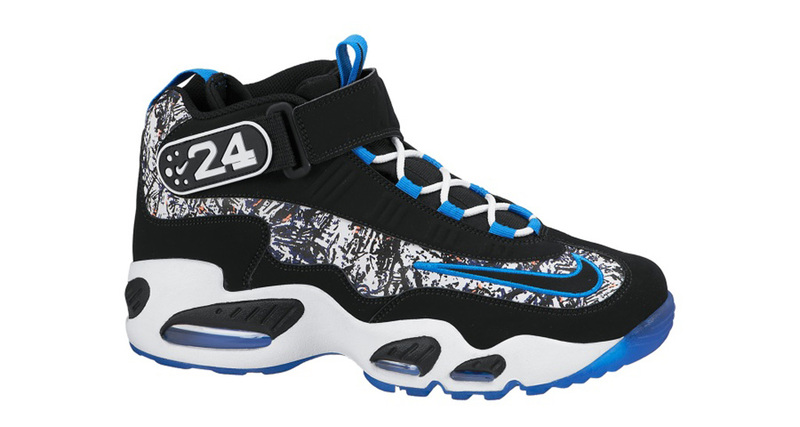 Another new Nike Air Griffey Max 1 is set to release soon. This pair comes in a black, light photo blue and white colorway. Featuring a black-based nubuck upper with photo blue and white accents along with a unique graphic print throughout. A white midsole sitting atop a full blue translucent outsole finish this pair off. The 'Photo Blue' Nike Air Griffey Max 1 will hit nike.com as well as select Nike Sportswear retailers on Friday, August 15.